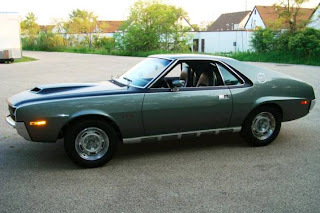 I've written in the past about my love of the AMC Javelin / AMX line. In most most of those posts I've felt the need to include some sort of self-deprecating joke or half-assed apology for that. This time there are no jokes or apologies needed. This is an absolutely stunning car. This is a serious machine. 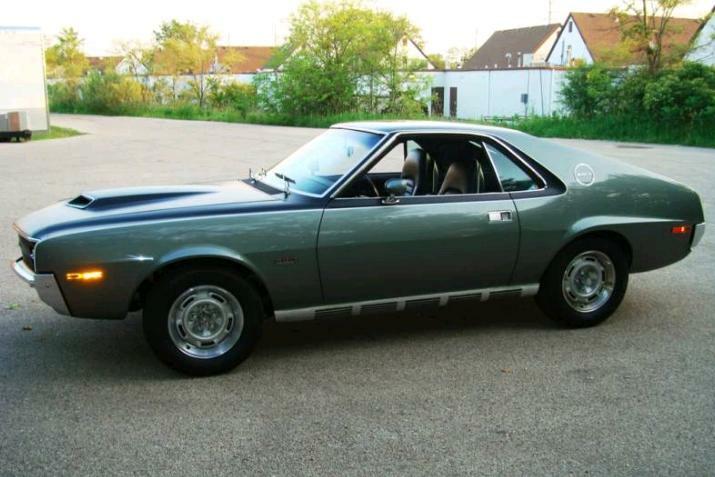 This is a car that anyone who loves cars should appreciate. 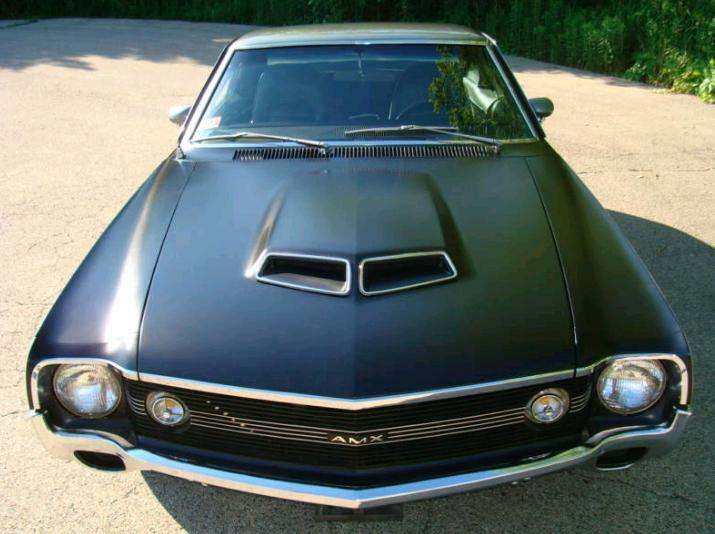 The AMX was not built to compete with the Mustang, Camaro and Firebird, it was built to compete with the Corvette. It's a 2 seater and was 1" shorter than the Corvette. Its wheelbase is 97" (vs 109" for the Javelin on which it is based). 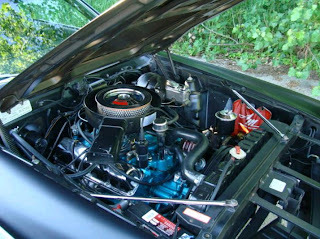 It was the first steel-bodied, two seat American performance car since the 1957 Thunderbird. 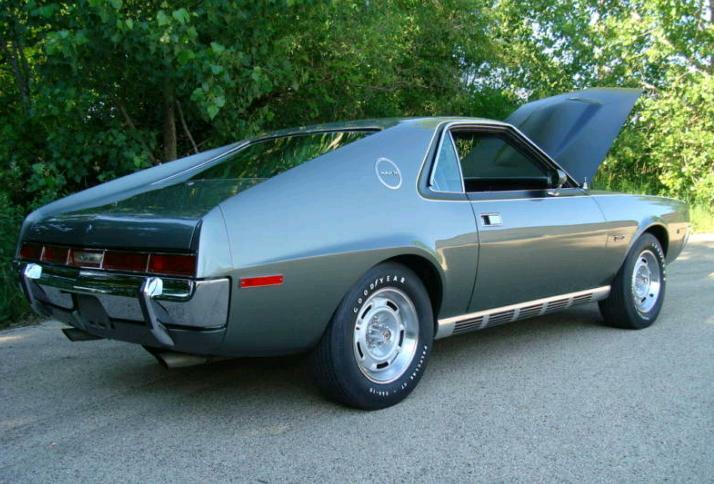 In its day, there were arguments about whether the AMX was a true sports car, GT Car, or muscle car. 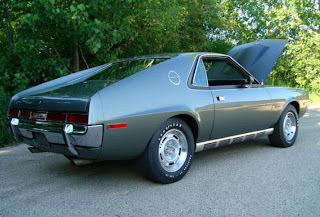 I agree with what Road Test magazine wrote after testing the car, "For the doubters we can testify once again that the AMX feels like a sports car, drives like a sports car, handles like a sports car and therefore in our book (and that of the Sports Car Club of America) it is a sports car." 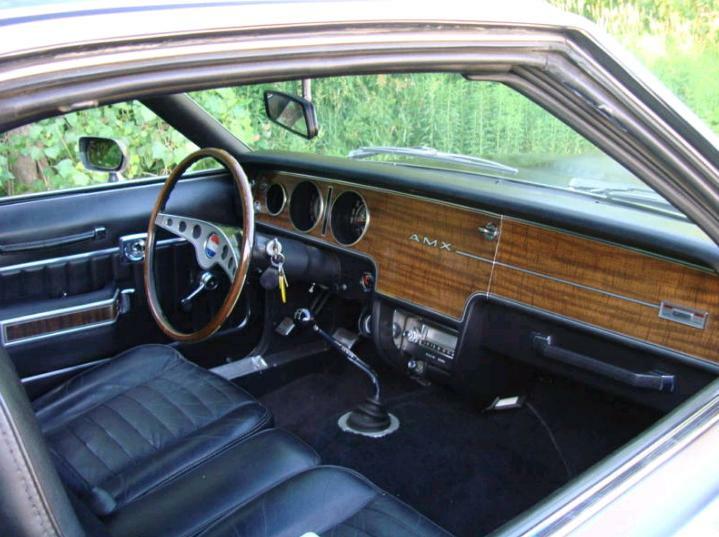 This car is unrestored. It's a 4 owner, well documented car, that, except for a recent engine and transmission rebuild and some Edelbrock intake and exhaust headers, is completely original, including the paint. This is just an amazing car in amazing condition. It will be interesting to see what it sells for. Located in Saint Charles, IL, click here to see the eBay listing.